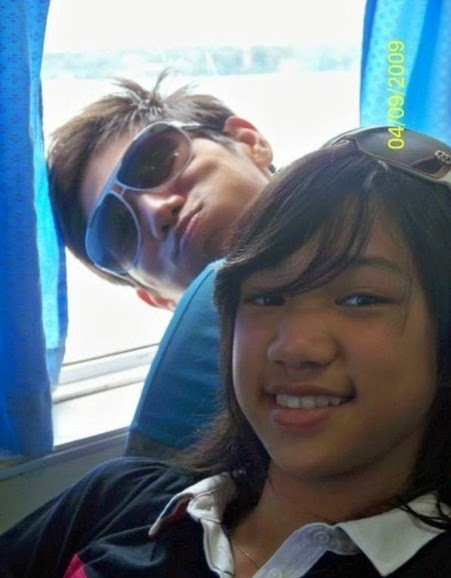 Bea de Leon's Cute Photo in Year 2009: Take A Look! FB Scoop: Just like all of us, Ateneo Lady Eagles' Bea de Leon has a cute photo to commemorate her childhood days. I'm sure her avid fans will find this nice. Take a look at that golden smile!